Age In Place Home Care participated in the 10th Annual John Gurski Memorial Golf Classic on Friday, June 13, 2014 at The Golden Oaks Golf Club in Fleetwood, PA. The event was organized by the Alzheimer’s Association Delaware Valley Chapter. John Gurski was an iconic football coach in the Berks County area for many years and contracted Alzheimers when he was in his mid-60’s and subsequently passed away from the disease. The family of legendary Berks County football coach John Gurski continues their legacy partnership with the Alzheimer’s Association to organize a first class golf tournament in his memory to benefit Alzheimer’s support services for families, as well as research advances into better treatments, prevention and ultimately, the cure. This year’s event was well attended by over 80 people. 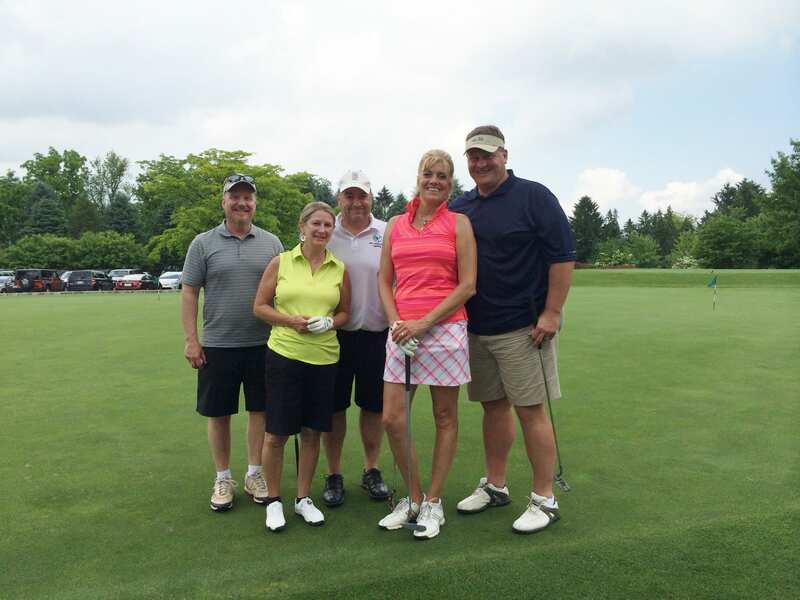 Executive Director of Age In Place Home Care – Ken Kristopovich had the honor to play in a group with John Gurski Jr. and his wife Deb. It was a terrific event!